EWC1 @ Sommerville Special School: Sign Language ideas! 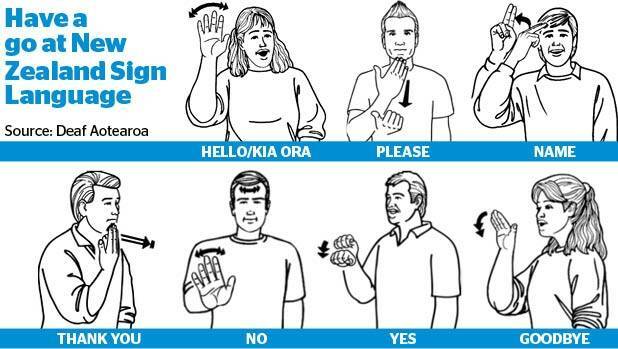 It's New Zealand Sign Language Week. Check out these images and the video link below. Grab a friend or classmate and give it a go!